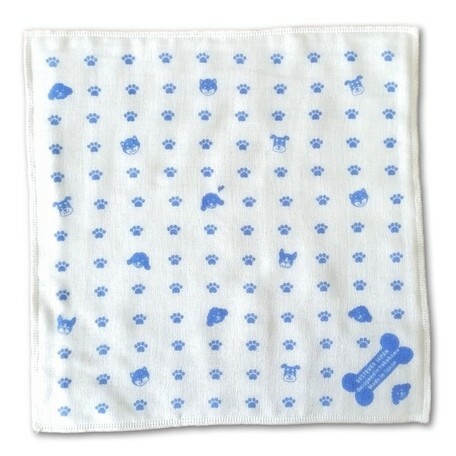 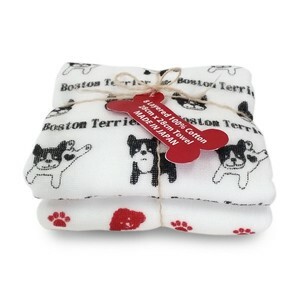 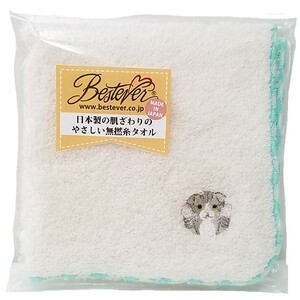 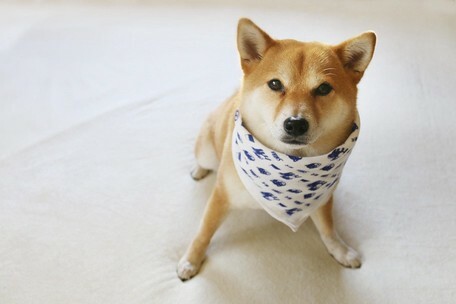 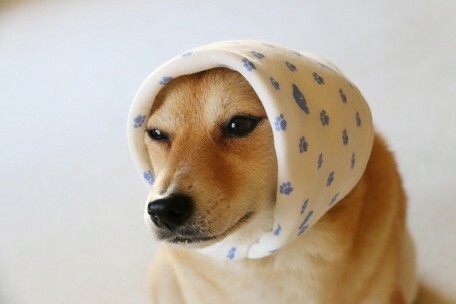 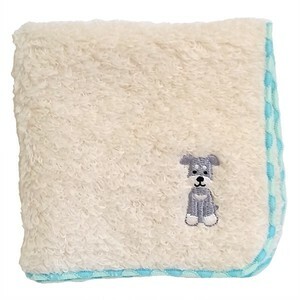 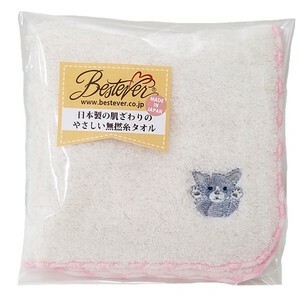 You will love this soft and water-absorbent cotton gauze hankerchief with adorable shiba-inu prints! 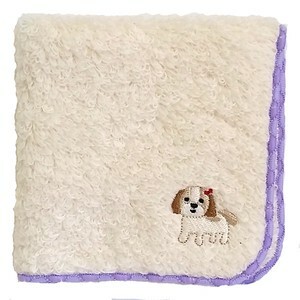 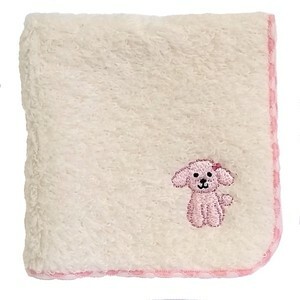 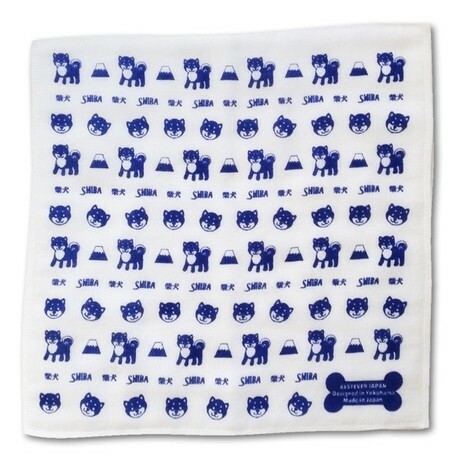 A two pack value set, including one towel with a shiba-inu print, and the second with other puppy breeds and tiny paws printed on it. 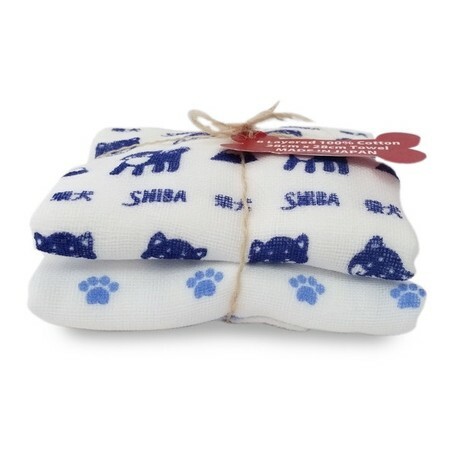 The shiba-inu print towel also has Mount Fuji, the most famous mountain in Japan printed on it, to accompany the shiba-inu, a national treasure of Japan!